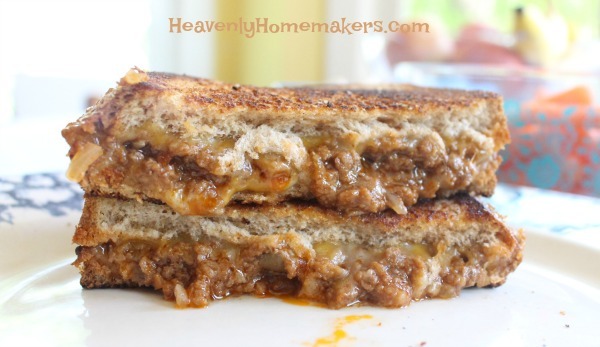 Call me weird, but I’ve about decided that Sloppy Joes are one of my favorite things to eat. I know – it’s just this spoonful of messy meat on a bun. But I love it. 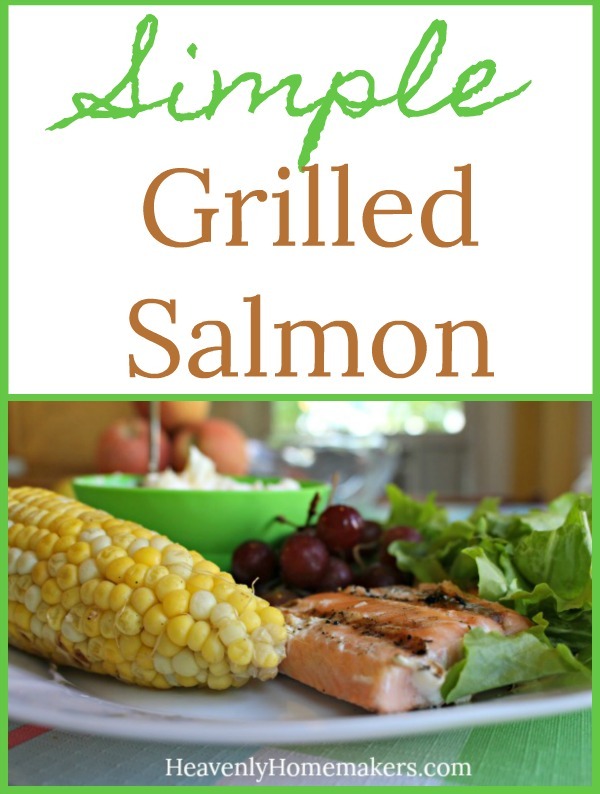 They are just so simple to make and easy to eat, and they have such good flavor. I love making them for lunch. The meat mixture freezes well. It reheats easily. 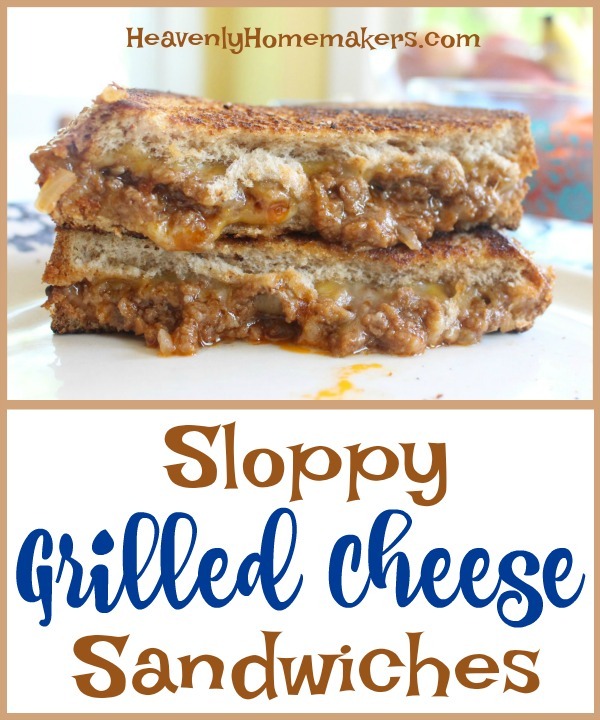 Ah, Sloppy Joes…what’s not to love? 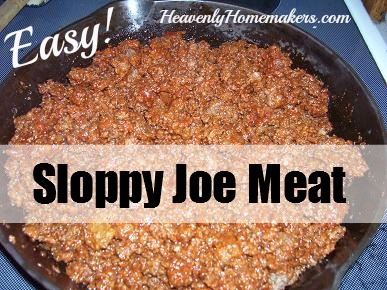 TIP: Make 2-6 pounds of this Sloppy Joes recipe ahead of time and freeze in meal-sized portions. Thaw and reheat as needed. 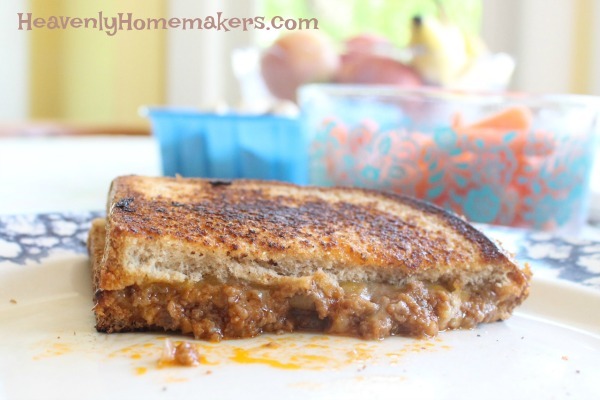 TIP #2: Take this Sloppy Joe meat on the road with you! 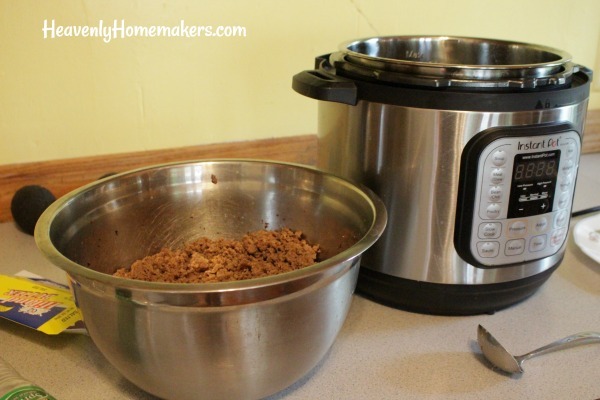 Re-heat in a crock pot in your hotel room for an easy, wholesome meal. This saves money on eating out when you travel! 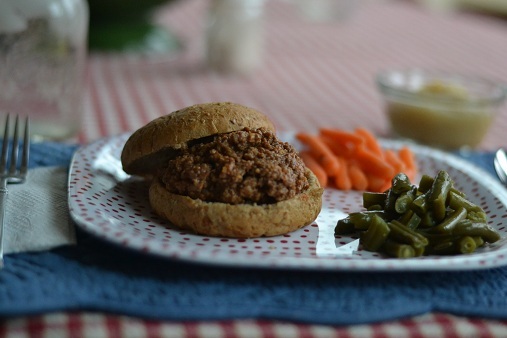 We love Sloppy Joes served on these homemade buns. Shucks, I like them without a bun. A Sloppy Joe in a bowl with tortilla chips is delicious! Serve the meat in bowls, add your favorite nacho toppings, and scoop it into your mouth like nachos. 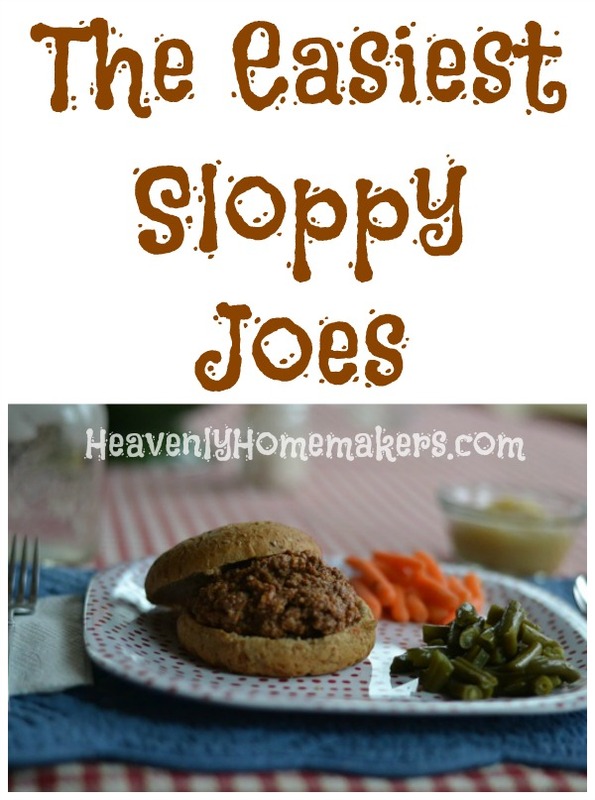 If you love simple recipes like these Sloppy Joes, you will love Simple Meals even more! What makes this Perfect Pasta Salad perfect? You do, of course! You build it the way you like it, making it the perfect salad for you! 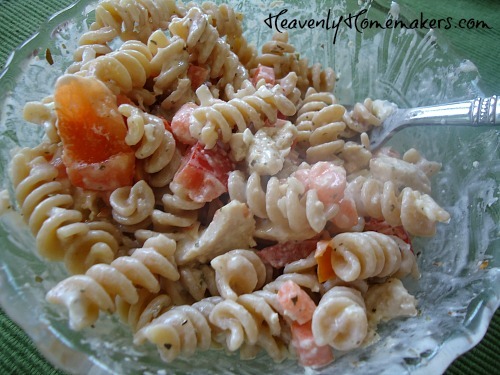 Save leftover Grilled Chicken or Grilled Salmon to stir into your Pasta Salad. 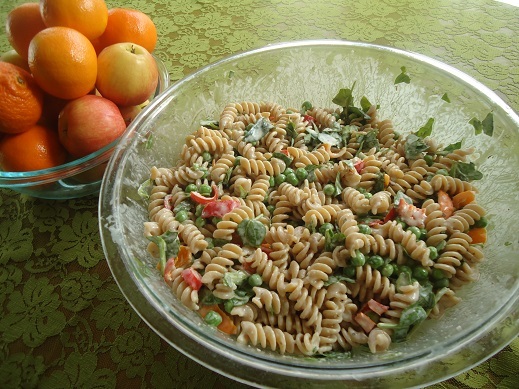 Pull other fun leftover tidbits from your fridge to use up in your Pasta Salad (peas, beans, chopped veggies, etc.). 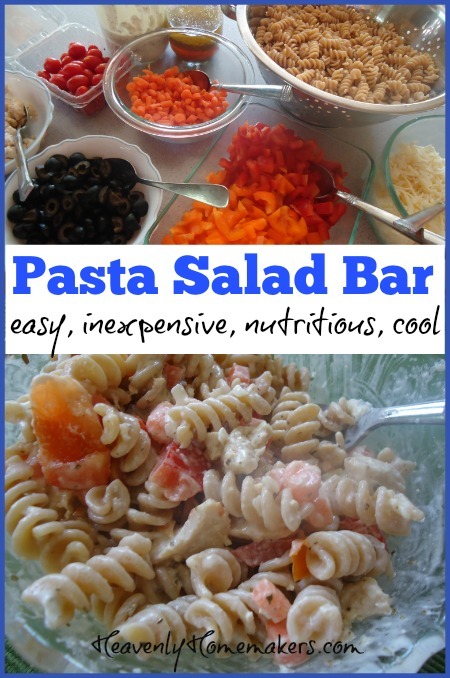 Set out a variety of options and let everyone build their own Perfect Pasta Salad. This is, of course, is what makes it perfect for everyone! Except for the people who refuse to add any veggies to their pasta salad. I have kids at my house who try this. 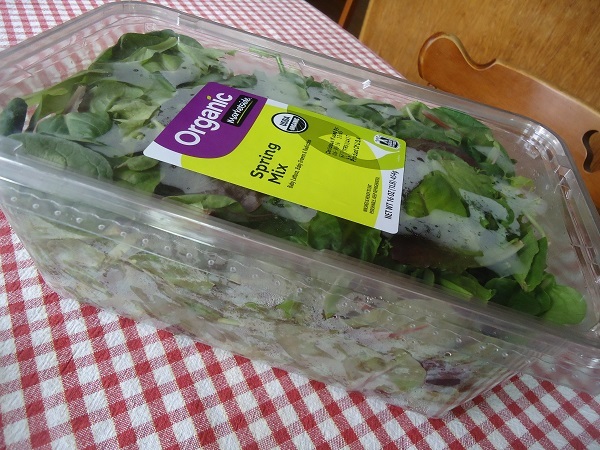 This makes the Pasta Salad not so perfect. Pasta and meat – what else do they need? VEGGIES. They need veggies. This is not difficult. Other delicious add-ins of your choosing! Set out any options you know your family or guests would enjoy. Set out bowls and forks. Slice a watermelon. Now you’ve got yourself a Simple Summer Supper in the form of a Perfect Pasta Salad! 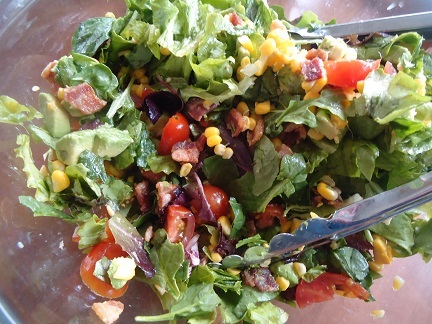 Of all the salads in the world, this BLT Chopped Salad is my very favorite. What I love about this salad is that every single bite is packed with flavor. 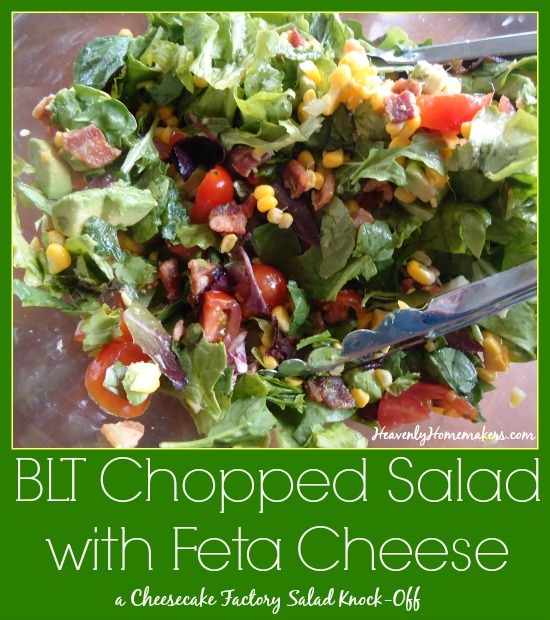 Between the savory-ness and salty-ness offered by the bacon and feta cheese, the sweetness provided by the tomatoes and corn, the tartness of the lime juice – this salad packs an incredible flavor punch! 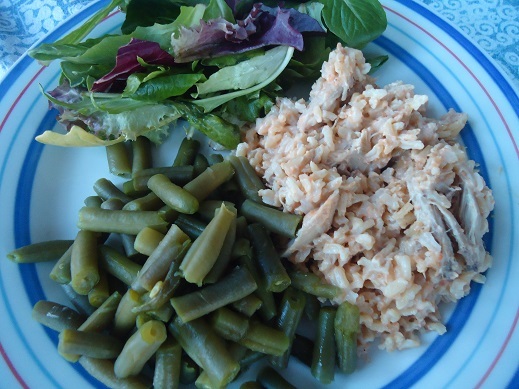 It is also filling, which makes it a great Simple Summer Supper. Some salads leave my family hungry and asking for more food. Not this one! What if you put together all the best Farmer’s Market Finds of the week and created a Simple Summer Supper? 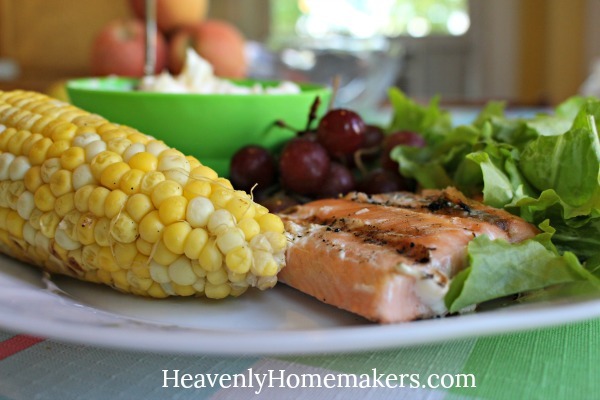 Make a Meal from Farmer’s Market Finds! 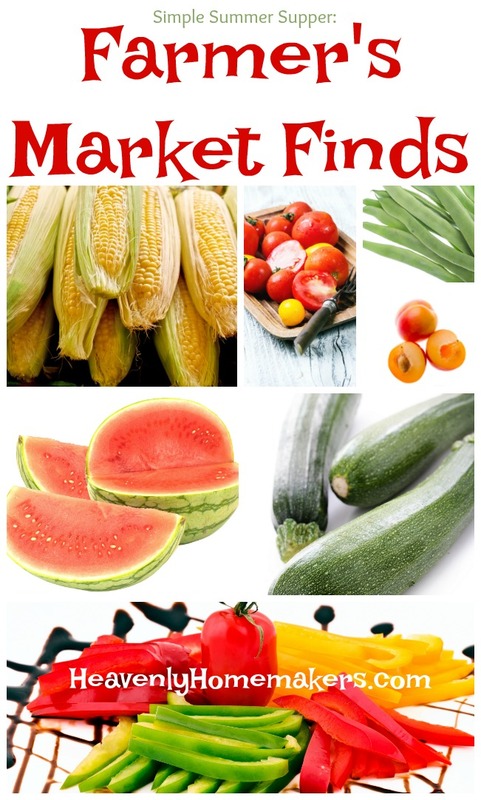 The Farmer’s Market in our town opens for two hours every Thursday evening through the summer. Sometimes I run downtown on Thursdays and grab a few favorites, then take it all home to serve immediately for our dinner. 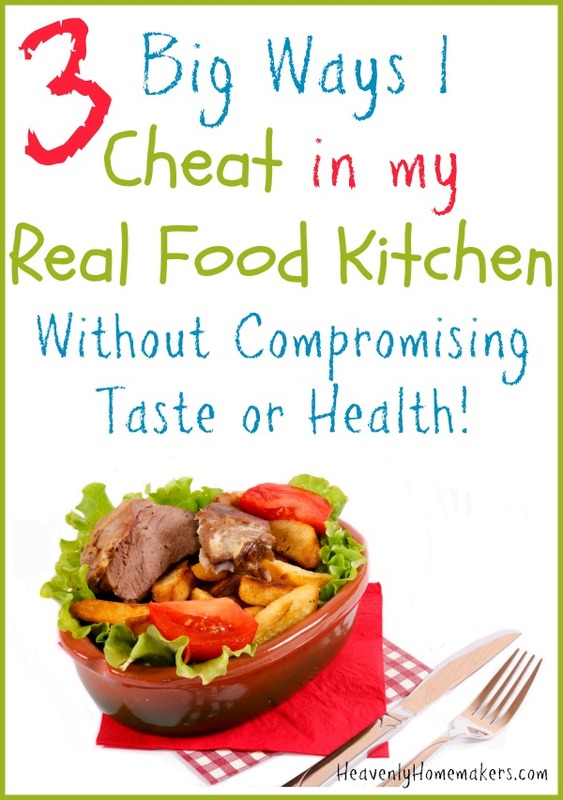 We can make a great meal this way, with very little effort or money! Is it weird to make a meal without any meat? I used to think so. But now we are perfectly happy to eat a meal of buttered corn on the cob, sliced watermelon, fried zucchini, and fresh peaches with cream. And this, my friends, is today’s Simple Summer Supper tip. 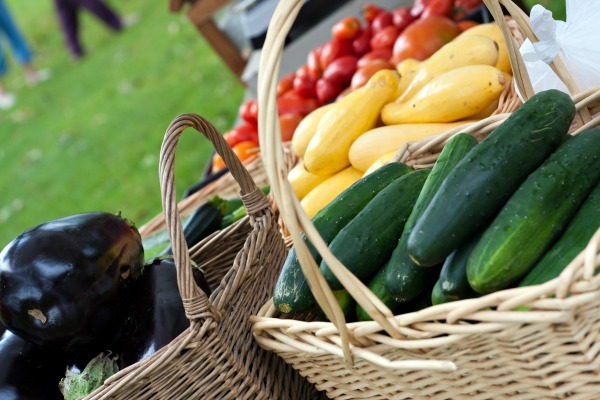 Go to your local Farmer’s Market and pick up food to serve for a meal or two. Take your kids and let them pick their favorites! It’ll be fun, simple, delicious, and highly nutritious.